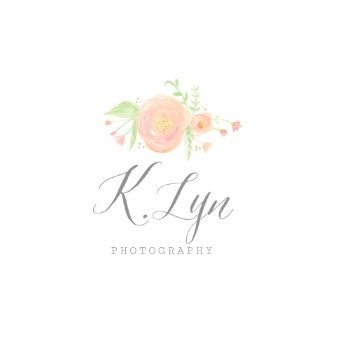 Subscribe to K. Lyn Photography's Newsletter! Be the first to know when dates open for bookings and Mini Sessions. ©2016 K. Lyn Photography, All Rights Reserved.